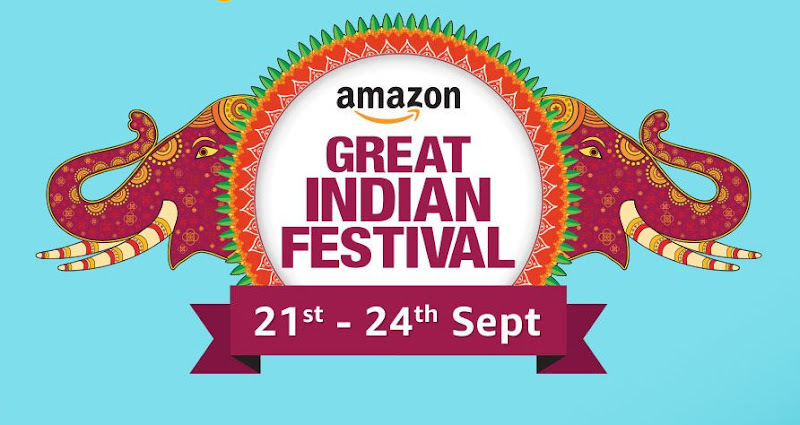 Whether you are a die hard book lover or just a seasonal one when its come to digital version of book, the first thing that comes to mind is amazon kindle, amazon kindle is a e-reader design and marketed by amazon with millions of digital version of books. With kindle you don't have to carry all your book with yourself, just your regular kindle device solve all your problem. 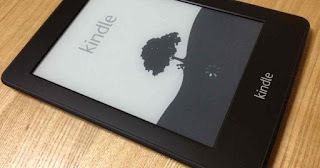 But, buying a kindle device is little costly, not much just around Rs 5999 - Rs 13000, but don't worry you don't have to spend your hard earn money on some e-reader, you can now enjoy the comfort of kindle on your Android Smartphone or On your Desktop. 2) Sign Up and enjoy access to thousand of free books. Hope you like this post, enjoy your fairy land of books. if you have any queries or problem just let me know in the comment section below.